Dr. Delaplain, a family dentist located in Arnold, Missouri, near St. Louis, is a leading provider of cosmetic dentistry solutions at Matrix Dental Group. Dental procedures can seem frightening for some, yet Dr. Delaplain delivers pain-free, child friendly care for your family’s cosmetic dentistry needs. Matrix Dental Group cosmetic dentistry providers strive to help family members of all ages attain the perfect smile. Whether you are looking to mend your child’s chipped tooth, replace several teeth of your own, or simply desire a brighter whiter smile, Arnold’s Matrix Dental Group cosmetic dentists have the experience and knowledge to repair your smile. Cosmetic Dentistry For the Entire Family in Arnold, Missouri – Dental Solutions Provided For All Ages! 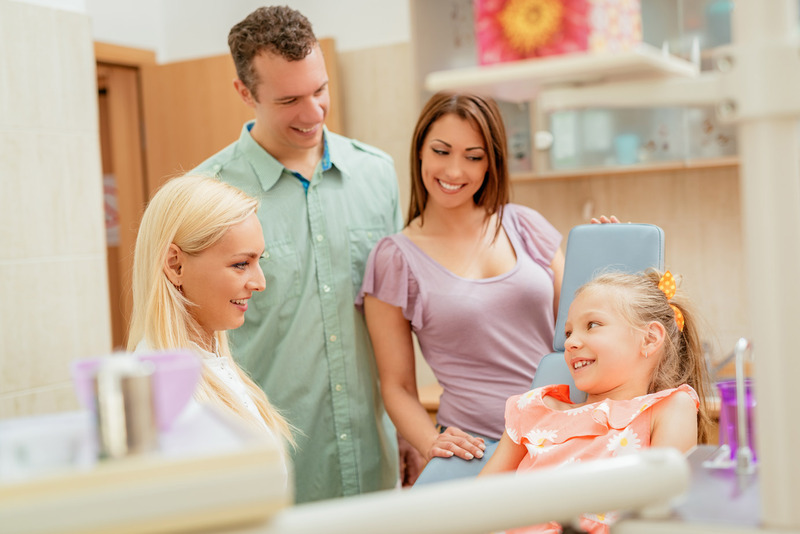 While many cosmetic dentists are focused solely on the problem at hand, family dentists providing cosmetic dental solutions at Matrix Dental Group recognize the importance of a comfortable experience for you and your children. Whatever your concern, our dentistry providers are committed to helping you find a pain-free solution for your dental troubles. We provide a full range of family dental services to Arnold, MO and the surrounding areas. Your perfect smile is only a consultation away - For more information on Cosmetic Dentist Services call us at 636-296-2055 today!